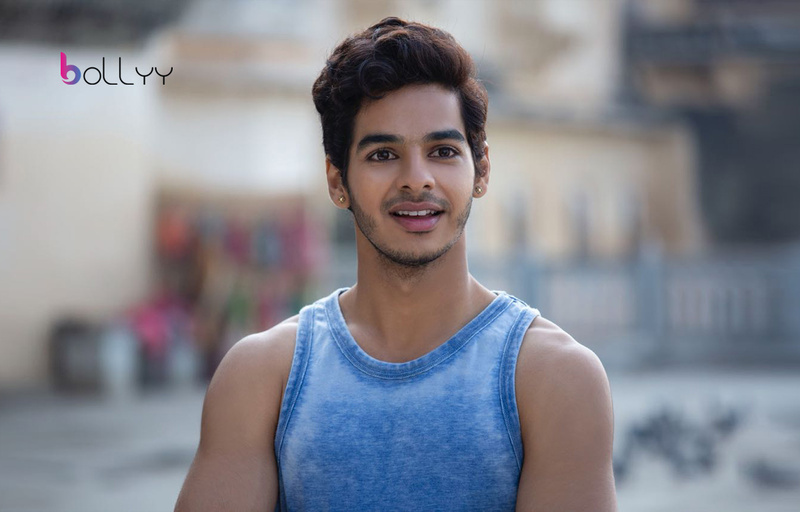 Film Dhadak Actor Ishaan Khattar Wiki, Photos, Images, Age, Parents- Ishaan Khatter, born on 1 November 1995 in Mumbai, Maharastra, India, is an Indian actor in the film industry, Bollywood. He has had his schooling done right from the Billabong high international school in Mumbai and graduation from RIMS International school and junior college in Mumbai. Khattaris the child of the Bollywood actors Rajesh Khatter and Neelima Azeem made his first screen appearance as a child in the film Vaah! Life Ho Toh Aisi! in the year 2005 starring Kapoor. His parents got divorced in 2001, and ever since then, he has been living with his mother. 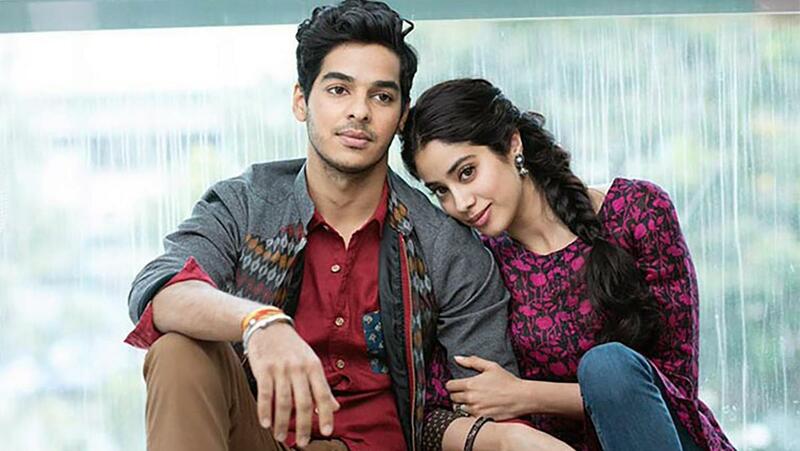 You may seeking Ishaan Khattar wiki and family after watching Dhadak movie. If yes, this article is for you. Also, he starred in Majid Majidi’s drama Beyond the Clouds in the year 2017 in which he played Amir, a drug dealer. The film got premiered at the BFI London Film Festival and later released theatrically in 2018. Khatter won the Best Actor award at the 5th International Bosphorous Film Festival for his excellent performance in Beyond the Clouds. The first look of his big Bollywood debut Dhadak, Karan Johar-produced romantic drama, a remake of the Marathi film Sairat undoubtedly struck the right audience. Khatter can amaze anyone with his heartwarming smile and win hearts. 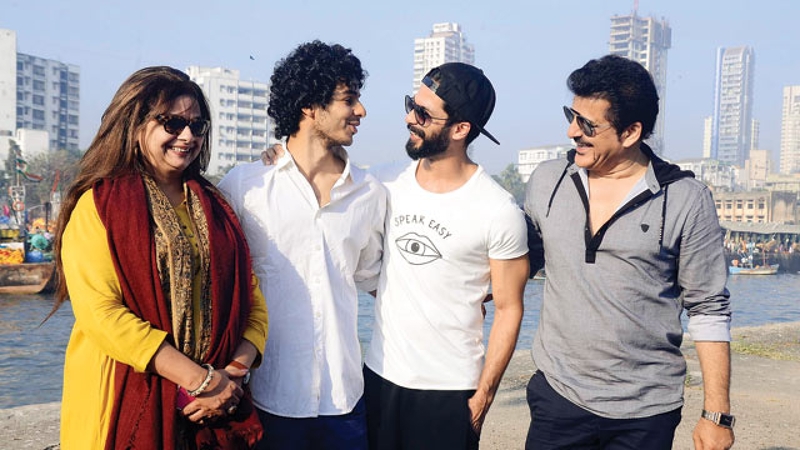 It’s not many days left for him to take over his half-brother, Shahid Kapoor, who’s Azeem’s son from her first marriage to actor Pankaj Kapur, the title of a chocolate boy in the film industry. The brothers share a lot in common right from acquiring the exceptional dancing skills to incredible good looks! Ishaan has taken formal training under Shaimak Dawar and so, it is another dancer turning into an actor. For his impeccable dancing skills, Ishaan, apart from Shahid and Shamak, also considers Les Twins as his idol and follows his dancing steps. Les Twins is a team of twin brothers, who are popular for their incredible dancing abilities worldwide. Khattaris an individual is proud of his middle-class values and growing up in a household rich in culture, cinema, and the performing arts, and also working towards developing himself as an artist. So whether it is on screen or off screen, the star kid has sniffed all the various aspects of filmmaking. Like any other aspirant, he too made his Bollywood entry as an assistant director. Reportedly, Ishaan has been assisting the famous director Abhisekh Chaubey in directing Mr Shahid Kapoor and also Kareena Kapoor Khan in their movie, Udta Punjab. Talking about Ishaan’s physical attributes, he is 178 cm long in height, 70.kgs in weight has black coloured hair and chest is of 40 inches, waste of 30 inches, and biceps of 13 inches respectively. Like his brother, Ishaan is also a fitness freak and has maintained a fit body. And when it comes to clothing, Ishaan is a fashionista, and is also very much up to date with his fashion choices and carries every kind of attires with a class. He has close relationships with his friends and family. The actor shares a bond with Shahid Kapoor, and both are seen spending time together quite often. He is not married, and allegedly, he has been dating Ayesha Kapur, the Black movie actress. Currently, there are rumours about his affair with his co-actress, from Dhadak, Jhanvi Kapur, who is the daughter of late veteran actress Sri Devi. While he was in college, as we already talked about, he worked as the assistant director for a few film projects, including ‘Udta Punjab‘ in 2016 where he even did a cameo. Ishaan loves capturing beautiful moments and is involved in photography. The actor often captures streets in the city and the people in it. Also, an animal lover he is and an adventurous person. He like water sports such as paddle boarding, surfing, etc. As a person, he keeps himself away from smoking and drinking, an amazing fact about him being an actor. He is very punctual and reaches his sets on time without delaying the schedule. And for this humble and sweet nature, Ishaan is loved by his family, cousins, co-stars, directors and now from the audience as well! 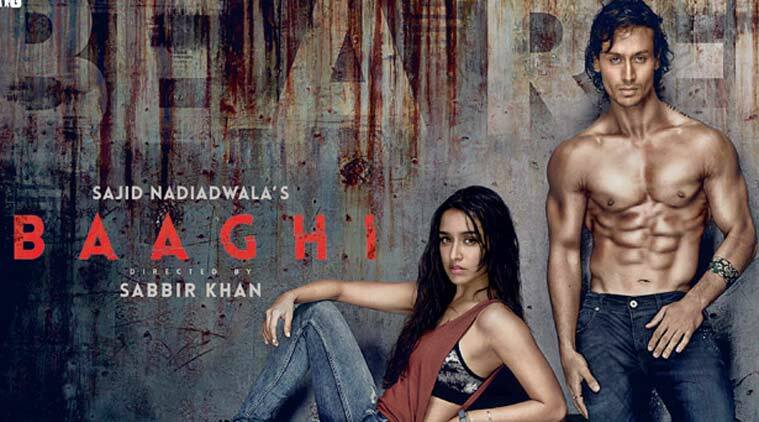 The trailer for his upcoming movie has touched millions and millions of hearts in less than a day and the movie seems to do good for him. The audience cannot wait to see Ishaan’s sweet gestures and the cutest smile onscreen. This might be his big debut, but Ishaan does not seem to be stressed at all. Well aware of his packs schedule, Ishaan doesn’t care about the several interviews taking dance breaks. He is well determined and focused and carries away with that seemingly beautiful smile where ever he goes. Whose heart would not even melt seeing that? The 22-year-old is well-mannered, intelligent, doesn’t dodge questions and is fun to speak with. Talking about the actor’s favourite people, he is a great fan of people such as Leonardo DiCaprio, Matthew McConaughey, Hrithik Roshan, Shah Rukh Khan, Tom Cruise,Michael Jackson‘, ‘Armin van Buuren‘, ‘Ed Sheeran‘, ‘Amy Lee and his favourite actresses are Meryl Streep as well as Deepika Padukone. Khatter is a movie freak and a few of his favourite Bollywood movies include Zindagi Na Milegi Dobara‘ and ‘Lootera‘, The Shawshank Redemption‘, ‘Inception‘, ‘Paranormal Activity‘, ‘Gladiator‘, and all the Tom Cruise‘s films. Readers can write about Ishaan Khattar Wiki in comment box section, if you know more about Ishaan.